Prime purpose of this lecture is to present Storage and File Structure. File Structure is the method you arrange your folders on your computer. Keeping all your documents under one folder is a great way to maintain structured and make things simple for backing up your computer. 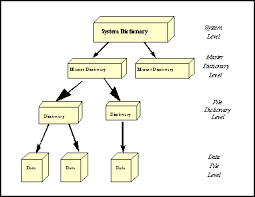 Here also briefly describe: Physical Storage Media, Magnetic Disks, Tertiary Storage, Storage Access, File Organization, Organization of Records in Files, Data-Dictionary Storage etc. with examples. Main observation of this lecture is to analysis Storage Structures for Object-Oriented Databases.